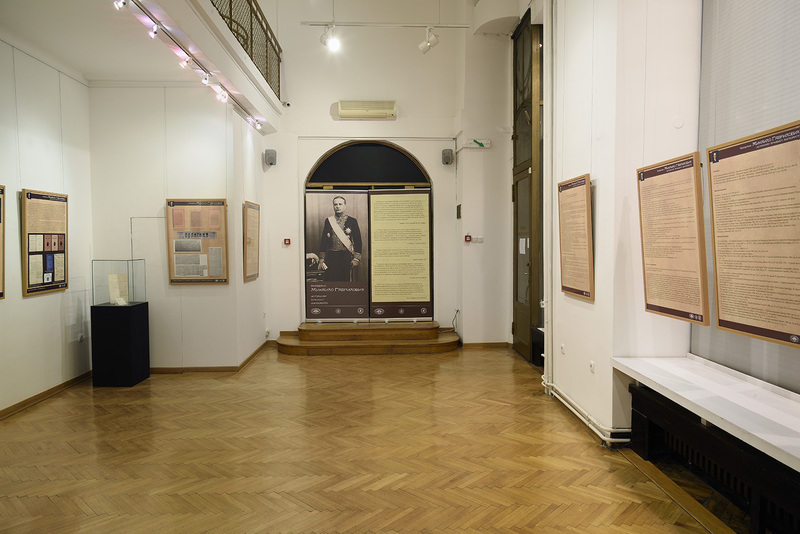 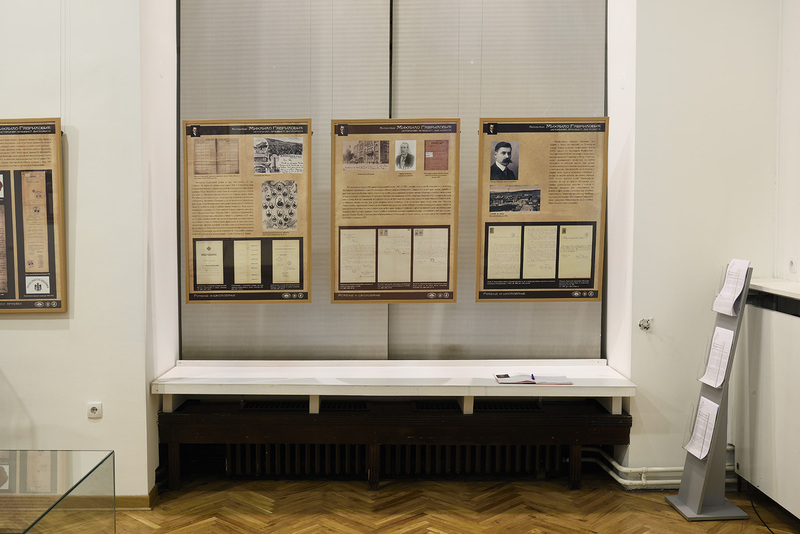 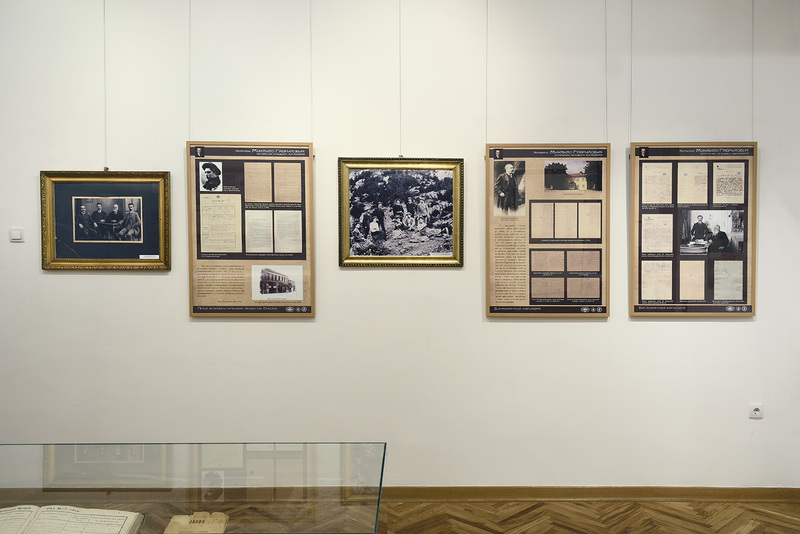 Exhibition on the life and work of Mihailo Gavrilović (Aleksinac, 1868 – London, 1924), renowned historian, PhD holder from the Sorbonne, first Serbian archivist, i.e., first head of the State Archives of Serbia (1900), Belgrade University professor, esteemed and influential Serbian (and Yugoslav) diplomat at Cetinje, the Vatican and London, first member of the Serbian Royal Academy, and president of the Serbian Red Cross in London. 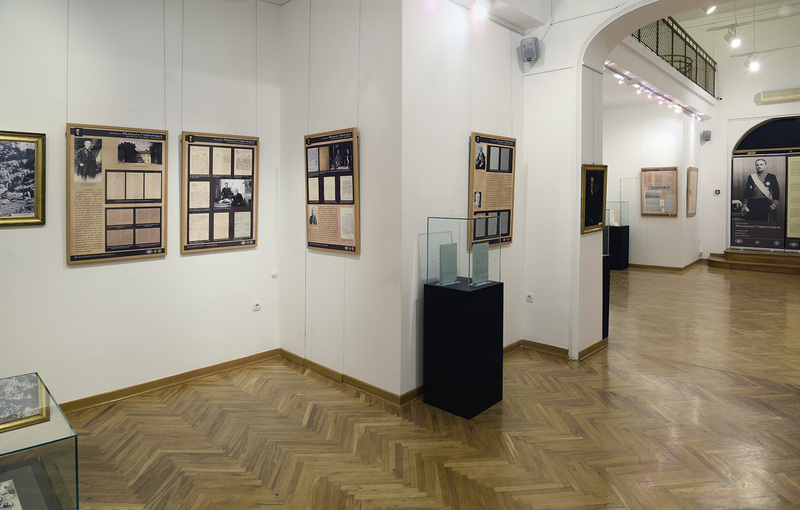 The goal of the exhibition is to shed light on and present to the general public the honorable life and important work of an extraordinary and internationally esteemed advocate of national rights, who, by an unfortunate concurrence of events, is today almost unknown to our contemporaries, particularly younger generations. 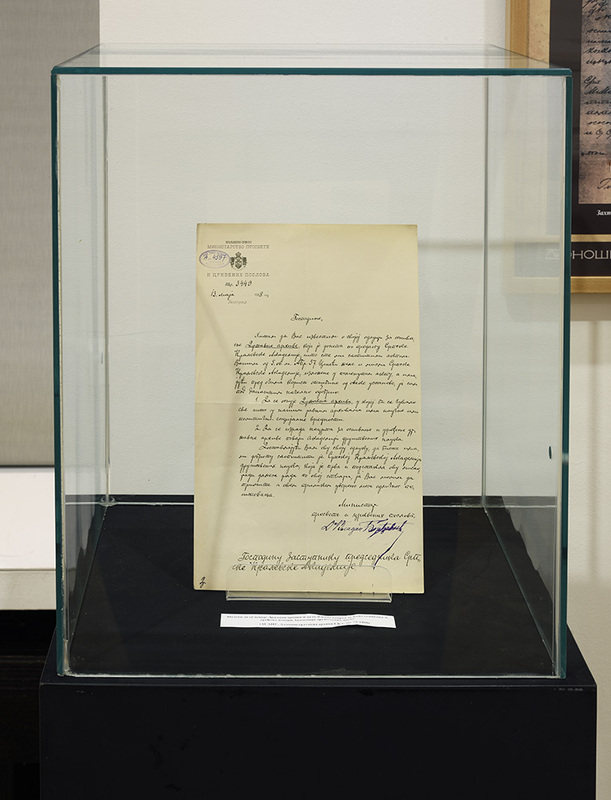 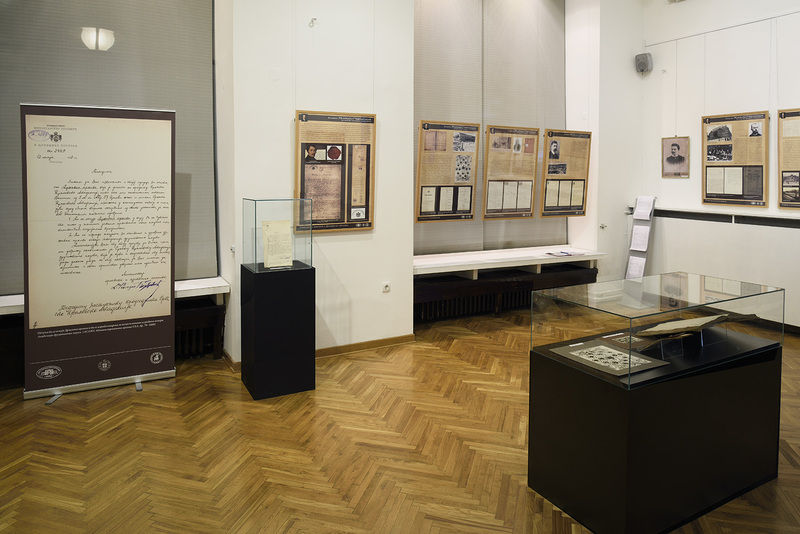 Visitors will be able to see original archival documents, photographs, letters, and relevant publications. 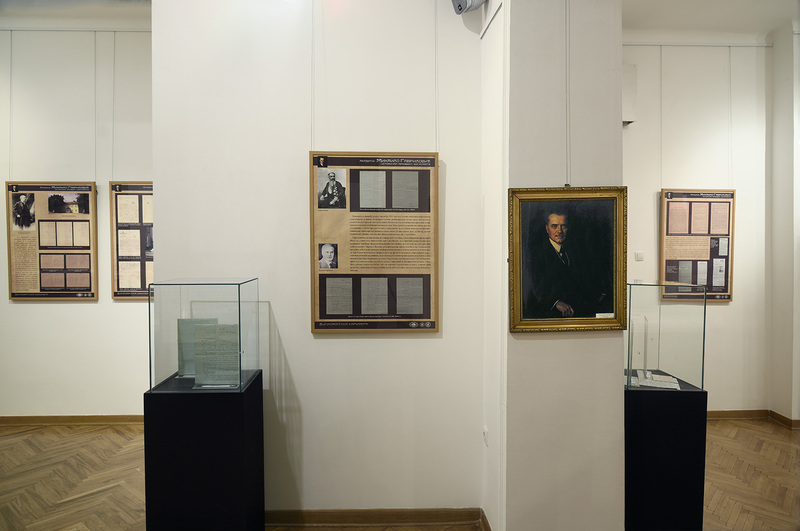 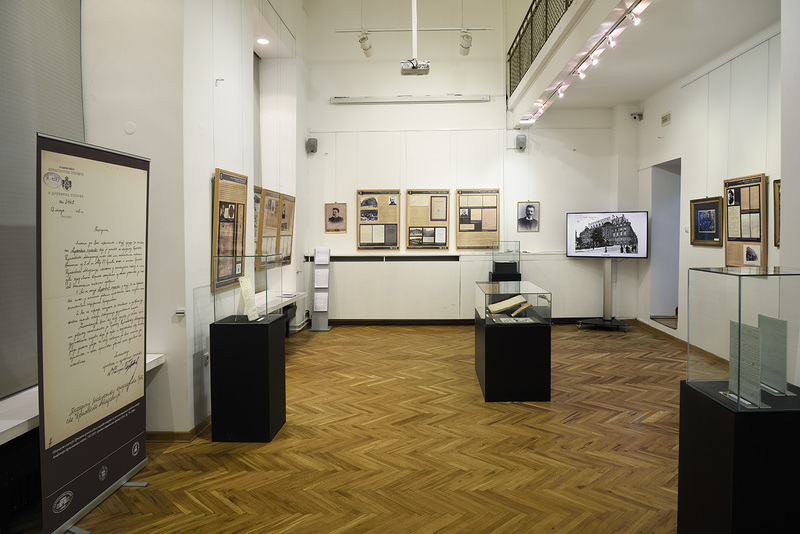 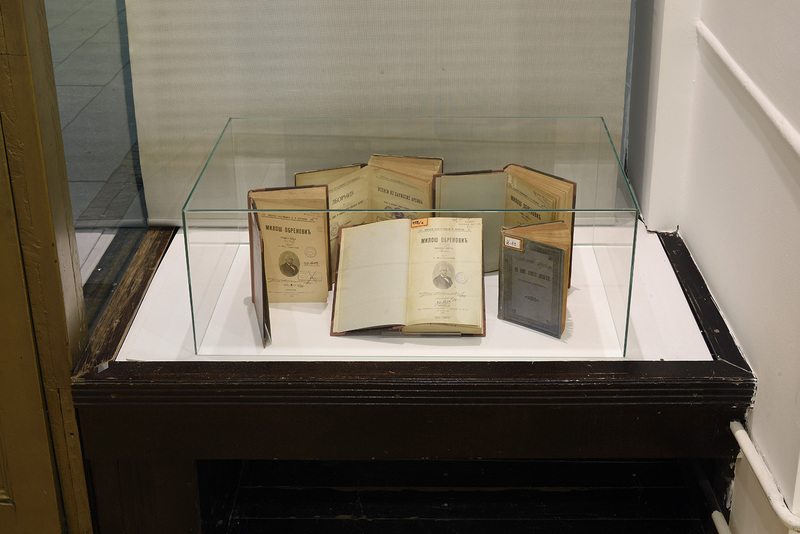 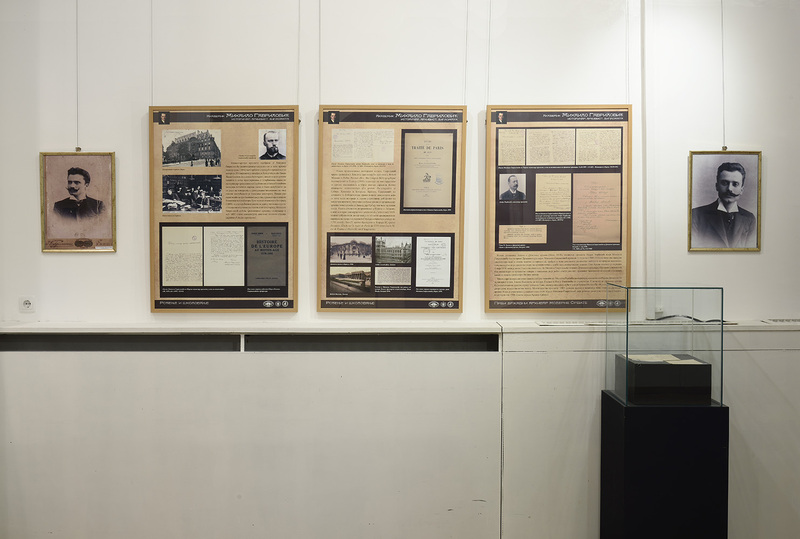 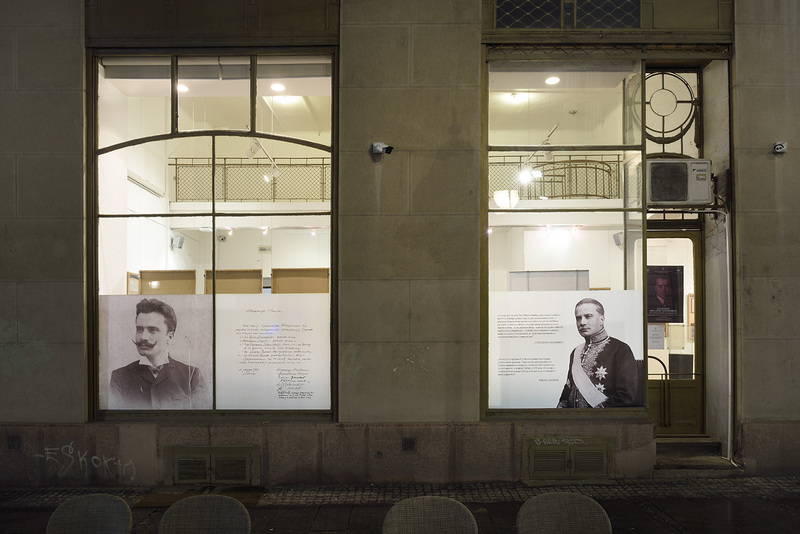 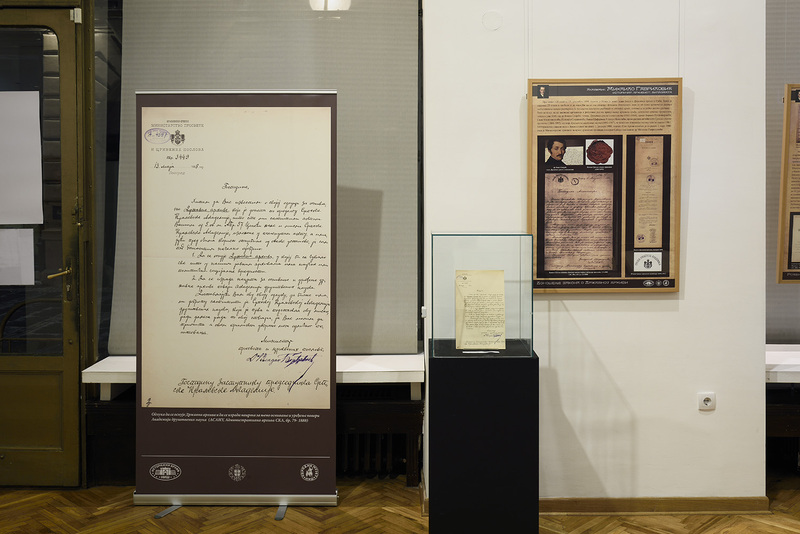 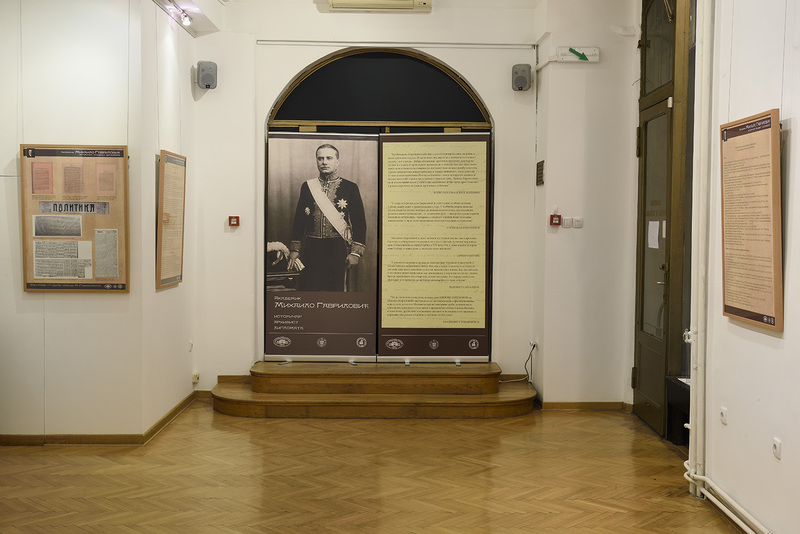 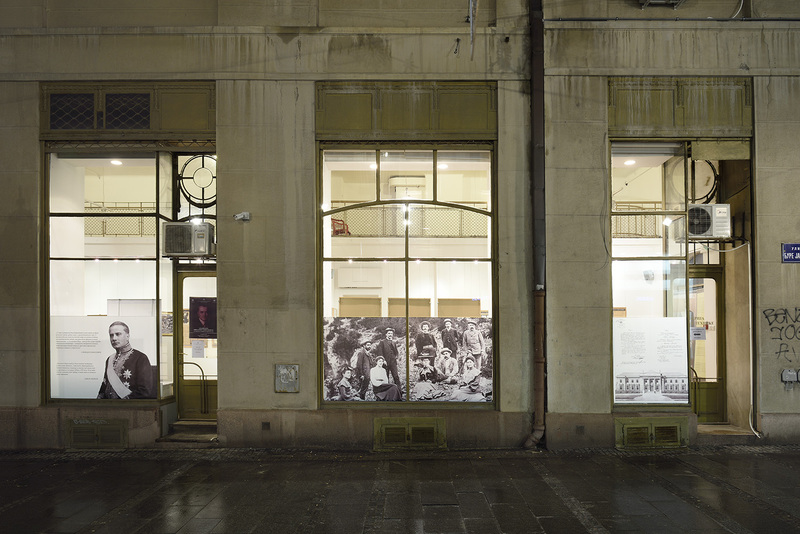 The exhibition has been prepared by associates of the SASA Branch in Niš, the National Museum, Niš, and the Historical Archives, Niš, as a token of gratitude to and respect for the person and work of Academician Gavrilović, a man with a lifelong attachment to southern and eastern Serbia (Aleksinac, Knjaževac, Niš) by his birth, education, first jobs and subsequent activities. 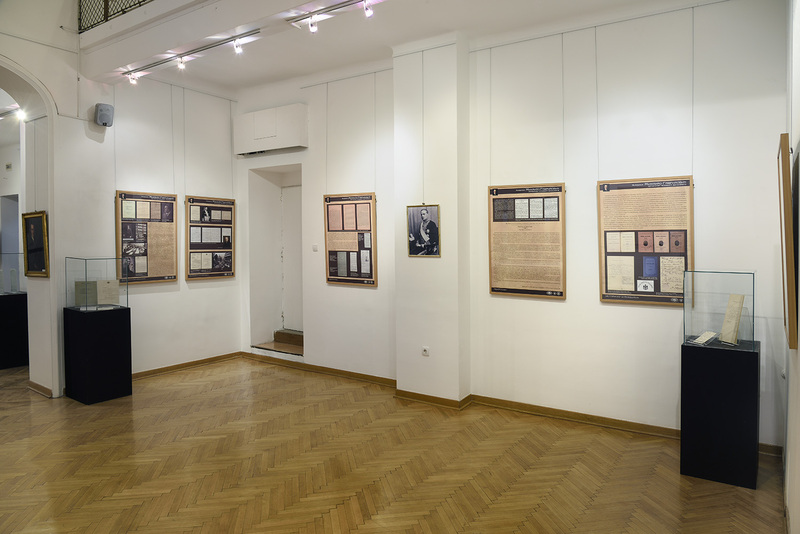 The exhibition was on display in Niš, at the Sinagoga Gallery, from Oct. 16 to 31, 2018.